Epidemiologists Run for your Lives! 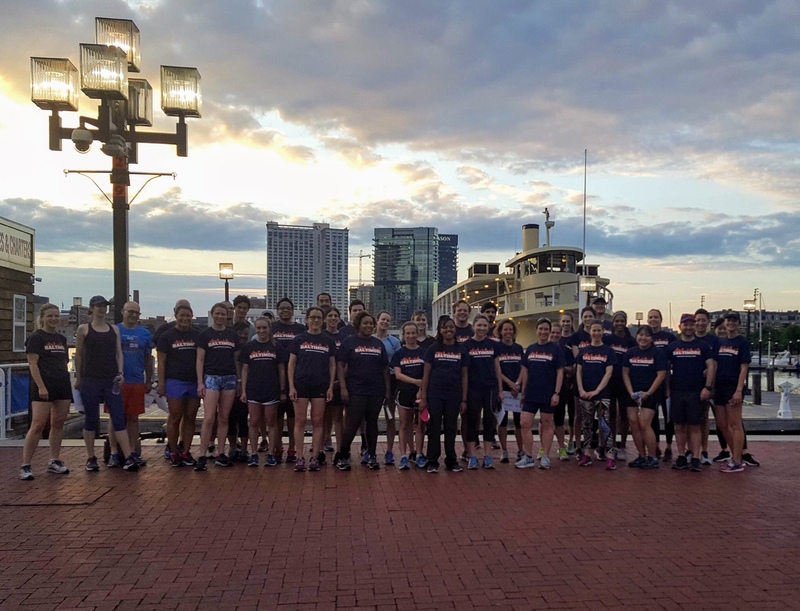 Join the Society for Epidemiologic Research and Society for Pediatric and Perinatal Epidemiologic Research 2019 Fun Run/Walk! This 5k run or 1 mile walk will be held on Wednesday, June 19th in Minneapolis. Interested individuals can register to participate through SER’s conference registration or, if you would like to register separately, a link will be made available here.